Do you have a little ballerina in your life? The one who loves ballet so much, wear her tutu to twirl and dance? Here is a set of fun pink Ballerina Thank You Stickers for little girl’s birthday party celebration. These stickers are perfect to adorn your party favors. 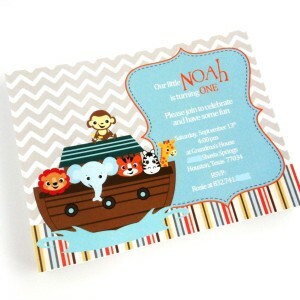 They will also be the perfect finishing touch for sealing your envelope (great envelope seals for thank you cards). There is no need to choose which image you want to get as you will get all these 3 (three) different designs. That’s right! You will get a variety stickers in each set. The phrase on top says, “Thank you for twirling by my party!”. You will receive 30 (thirty) Ballerina Thank You Stickers in each set. 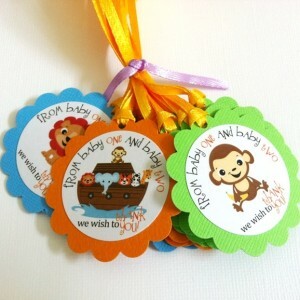 What an awesome way to dress up your thoughtful favors! Furthermore, these Ballerina Thank You Stickers can be personalized with your child’s name or any kind of texts. 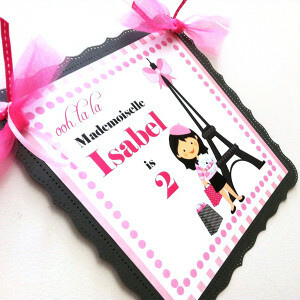 Personalization is the finishing touch that makes your party extra special. Please contact us to inquire. Additional fee may apply. 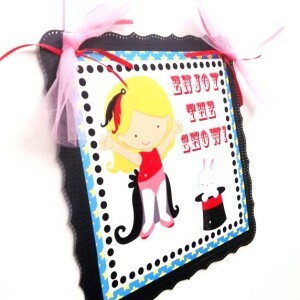 Are you looking for party decorations that compliment these Ballerina Thank You Stickers?